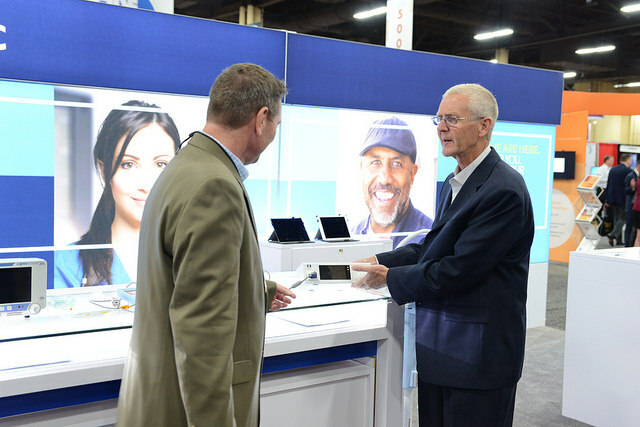 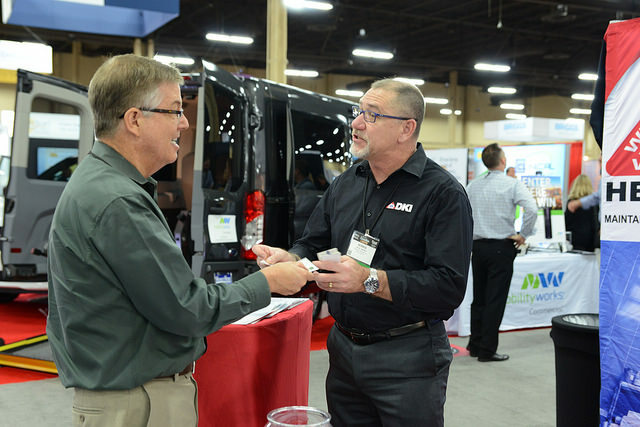 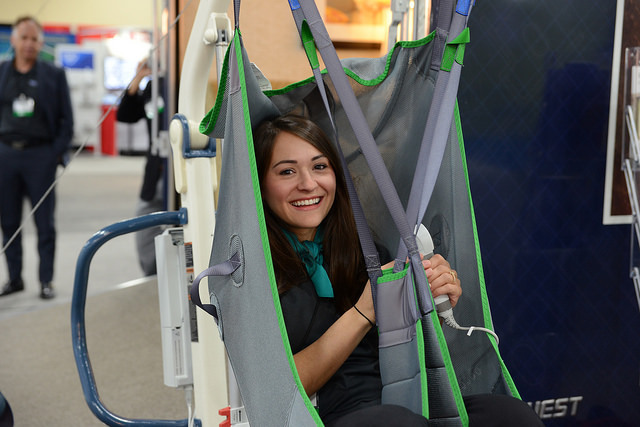 The AHCA/NCAL Expo offers access to a wide variety of resource solutions from business partners that can help your organization and address complex issues, solve a problem, or make a decision. 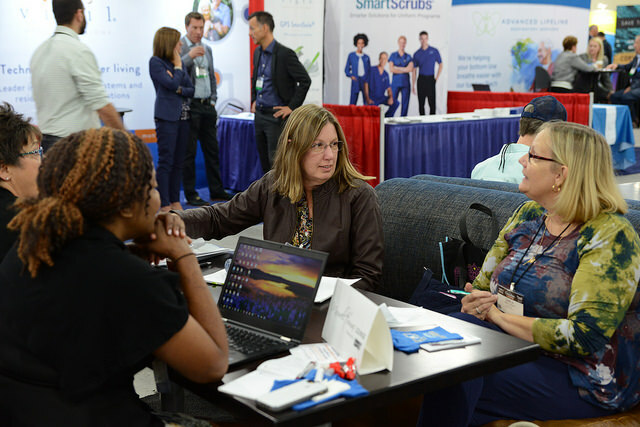 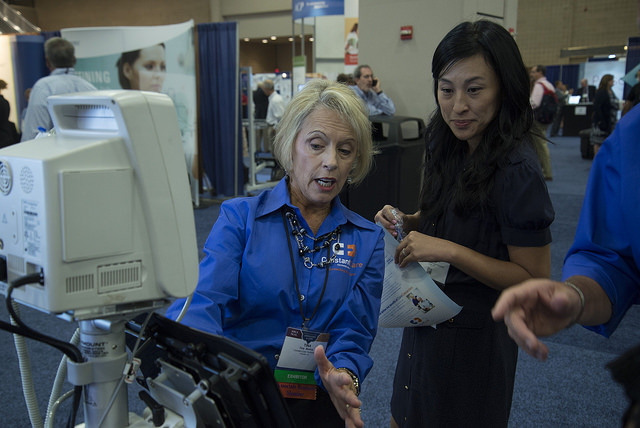 Make time to meet with experts at this year’s AHCA/NCAL Expo in San Diego, start planning your meetings in advance using the Virtual Expo. 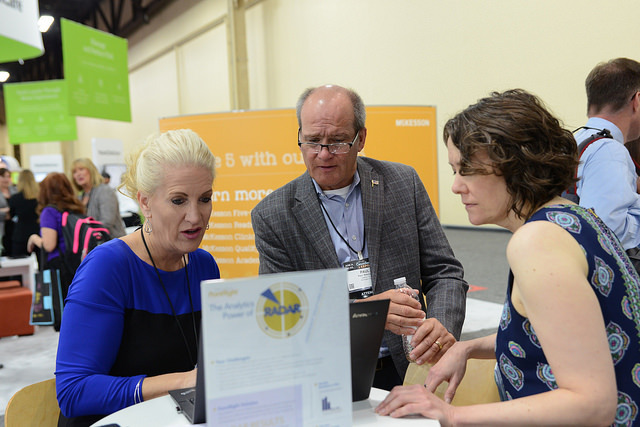 Visit the virtual Expo Hall now and navigate your way to solutions. 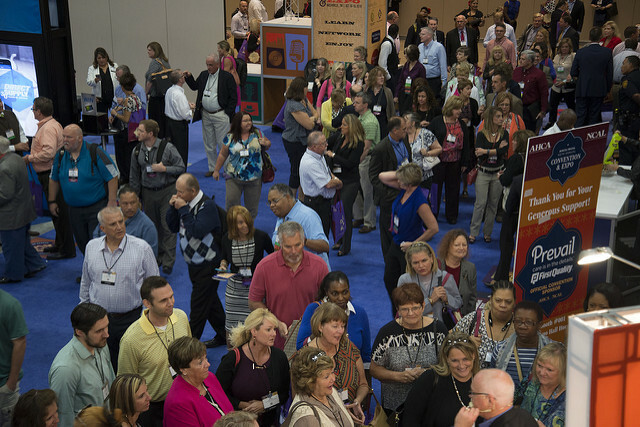 Monday, October 8 11:30 a.m. – 3:00 p.m.
Tuesday, October 9 11:00 a.m. – 2:00 p.m.